We collect personal information from you through your interaction via our websites or other media. This may occur when you participate in, or sign up to, any of AMMSA’s services, such as competitions, or if you use any of our app(s), or join any subscription service. Our servers are situated in the EEA and when you submit your details and in whichever country you are situated you agree to the data being transferred to the EEA and processed under the terms of the Data Protection Act 1998 and the Privacy and Electronic Communications (EC Directive) Regulations 2003 which stem from European Directives 95/46/EC and 2002/58/EC respectively. If you are not in agreement please do not add your personal details on the website. You have certain rights to the personal information we process about you. You have the right to request that we cease sending marketing communications, whether by e-mail or otherwise, to you. You can do this by checking certain boxes when we collect your personal information or by clicking the unsubscribe link in the marketing e-mails you receive from us. You can also do this by contacting us at info@cfweradio.ca and putting “PRIVACY” in the subject box. You may request access to the personal information we hold about you. 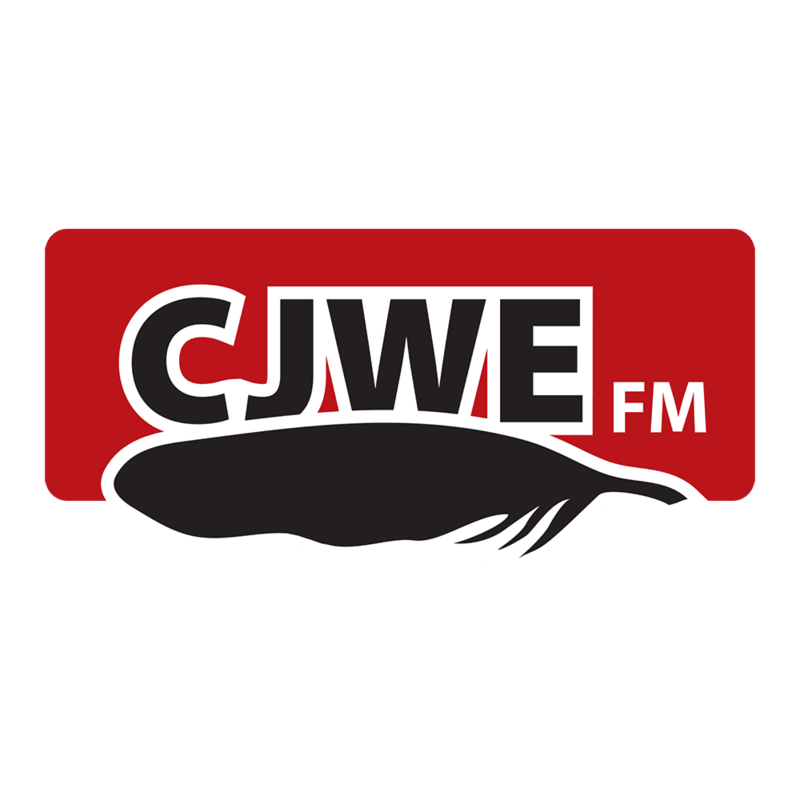 If you would like to submit a request please contact us at info@cfweradio.ca with “Personal Information Request” in the subject box.